Whip up simple pies, cakes, dessert dips and more for any occasion. There's always room for dessert ... even if there's not much time to make it. With these recipes, however, even the most novice of home cooks will be able to mix, bake and slow-cook cakes, pies, sweet dips and more for busy weeknights, unexpected guests, last-minute bake sales (the ones kids always forget to mention) and any other time treats are needed fast. Whether time is limited or ingredients are scarce, these easy dessert recipes will make any occasion much sweeter. 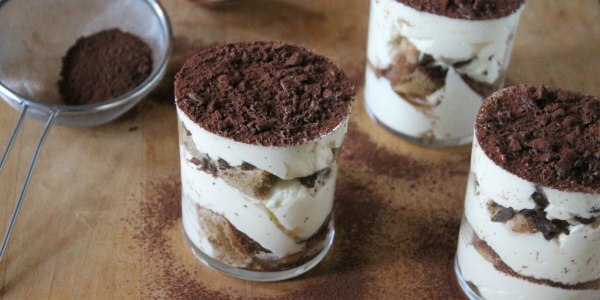 Serving individual glasses of tiramisu for dessert is a piece of cake. Simply layer espresso-dipped ladyfingers, creamy custard and chopped chocolate into a ramekin or a small glass. A dusting of cocoa powder adds an elegant and delicious finishing touch. 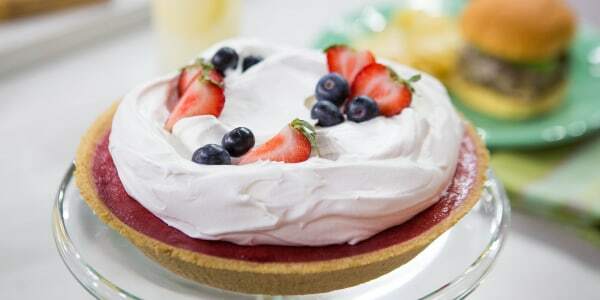 This easy, no-bake, fruit-filled pie from Food Network star Sunny Anderson is perfectly light and refreshing thanks to its ingredients and cool temperature. "This easy pie makes a delicious dessert without ever turning on the oven," she told TODAY Food. Kebabs make food fun, finger-friendly and simple to serve. This sweet, skewered dessert is a healthy, kid-friendly spin on a classic banana split sundae. 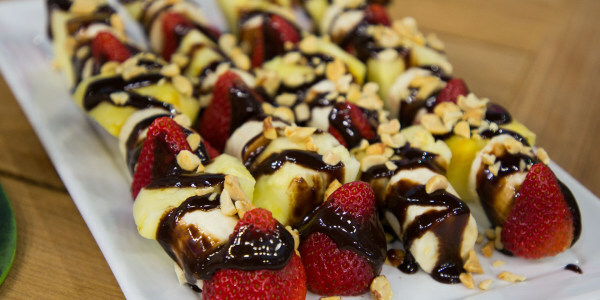 Simply place chunks of bananas, strawberries and pineapples on a stick, drizzle on some melted chocolate, top with chopped peanuts and freeze. Turn the campfire favorite into an easy-to-make dip that's absolutely irresistible. 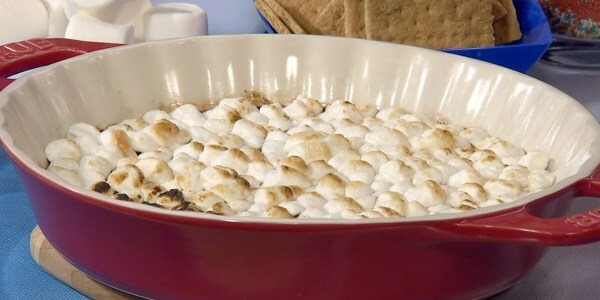 This one-pan dessert satisfies any s'mores craving with its layers of melted chocolate, toasted marshmallow and crunchy graham crackers. Fruit cobblers aren't just for the summer. 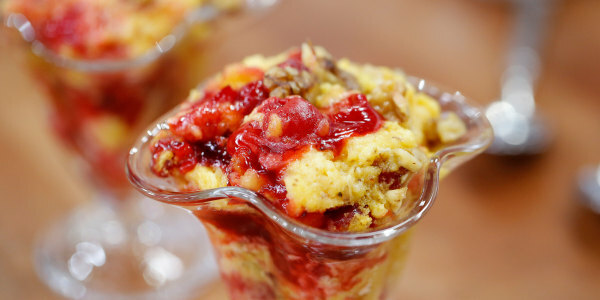 This easy dessert is a winner any time of year because it can be made with fresh, frozen or canned fruit. Plus, it only requires five ingredients to make and it's ready in under an hour! 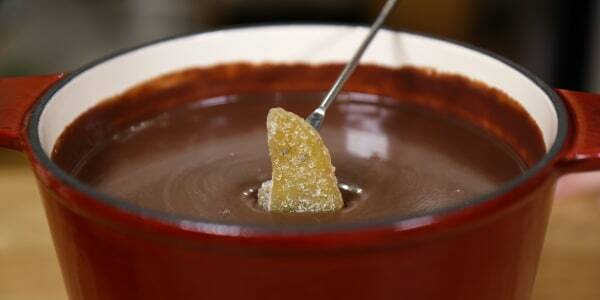 Rich chocolate fondue is a dessert that always impresses — and it's fun to eat, too. Combining high-quality bittersweet chocolate and white chocolate makes this chocolate dip extra creamy and smooth. Serving it with fruit is easy, but mix things up and dip with marshmallows, cubed pound cake, cookies, pretzels and more. 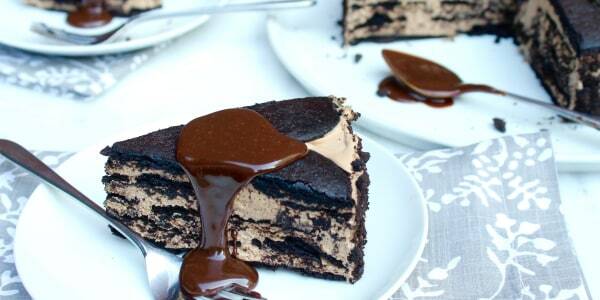 Desserts don't get any easier than this dump cake. Simply combine store-bought yellow cake mix, canned cherry pie filling, butter and walnuts, then let the slow cooker do the rest. 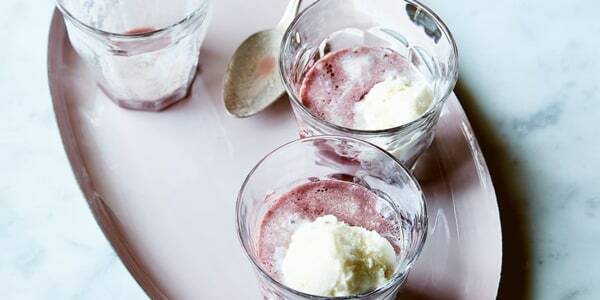 This easy, impressive and delicious dessert from superstar chef Giada De Laurentiis is just for grown ups. "It takes just 10 minutes to prepare but the indulgent flavors of the red wine, warm cinnamon and zesty orange taste like you spent hours perfecting the silky sauce," she told TODAY Food. This five-ingredient dessert is much lighter than a traditional no-bake cheesecake. Here, cream cheese is whipped with hot fudge and coffee ice cream, then layered with chocolate wafer cookies. As this make-ahead cake chills, the cookies soften to a cake-like consistency. Serve with a dollop of hot fudge for an extra indulgence. 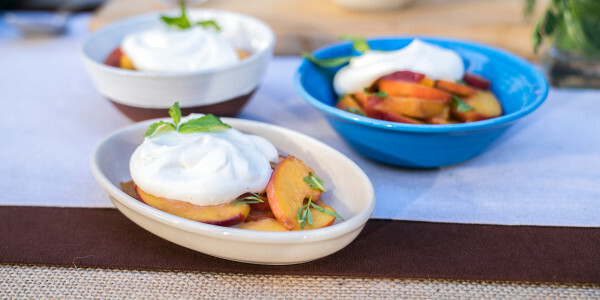 Sauteeing peaches in a combination of brown butter, sugar and cardamom is a great way to showcase the subtle sweetness and natural juiciness the fruit. 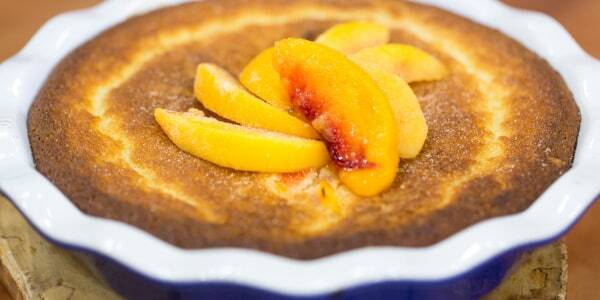 A dollop of vanilla-scented whipped cream completes this beautiful dessert. 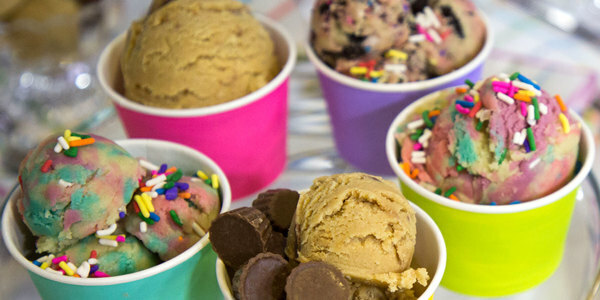 Go ahead and indulge in a spoonful of cookie dough straight from the bowl. It tastes exactly like raw cookie dough but it's safe to eat because it's egg-free and the raw flour is heated to 160 degrees to kill off bacteria. Personalize the dough with festive colors and flavorful mix-ins to make it extra fun for kids of all ages. This strawberry shortcake dessert from home design guru Joanna Gaines doesn't need much of an introduction. The beauty of this classic treat is in its simplicity. 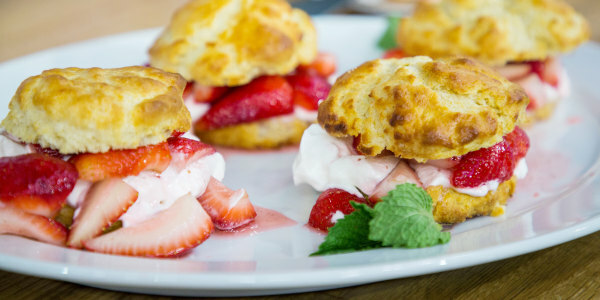 "It doesn't get much better than sweetened, ripe strawberries spooned over soft, buttery biscuits with homemade whipped cream," she told TODAY Food. 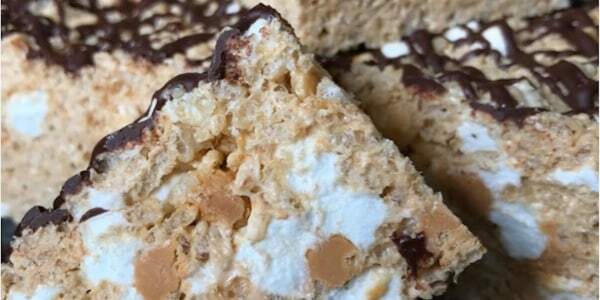 Crispy cereal treats may be pegged as a kid's dessert, but the elevated ingredients in this recipe make these great for grownups, too. Sweet butterscotch, nutty brown butter and rich dark chocolate will please even the most sophisticated palates. 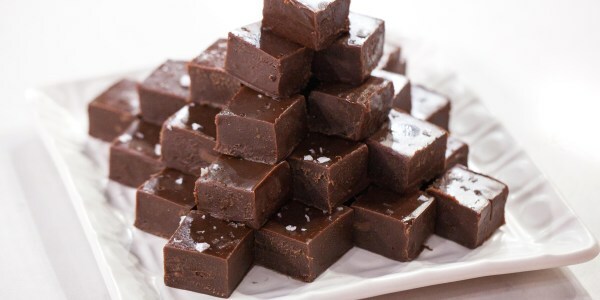 Made with just five ingredients, this fudge is super easy to prepare and the slow cooker does most of the work. It's perfect to serve at a party or wrap up and give as a gift.